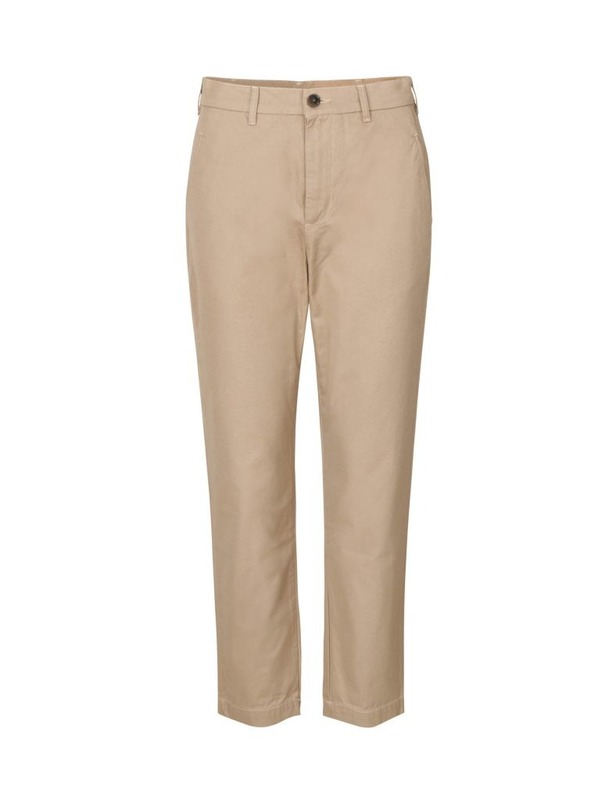 Our classic Dita chinos in organic cotton twill, with a casual look and a slim fit on the legs. 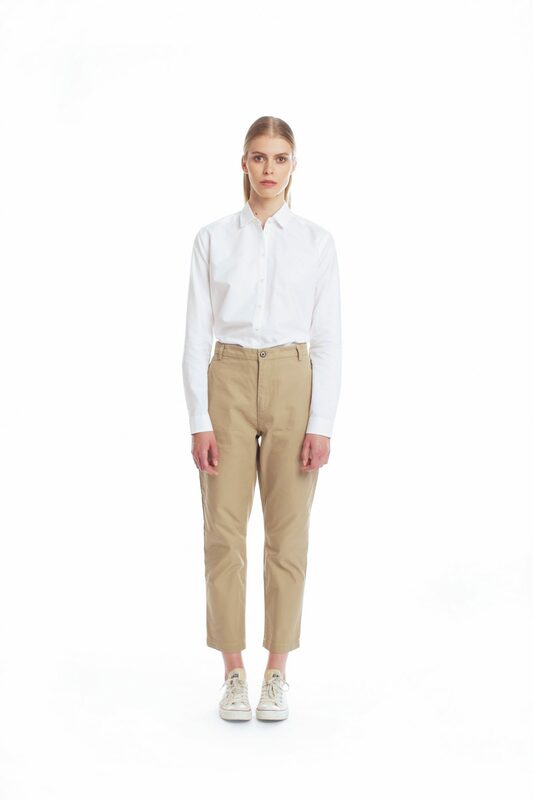 This garment will adapt to the body and age beautifully. 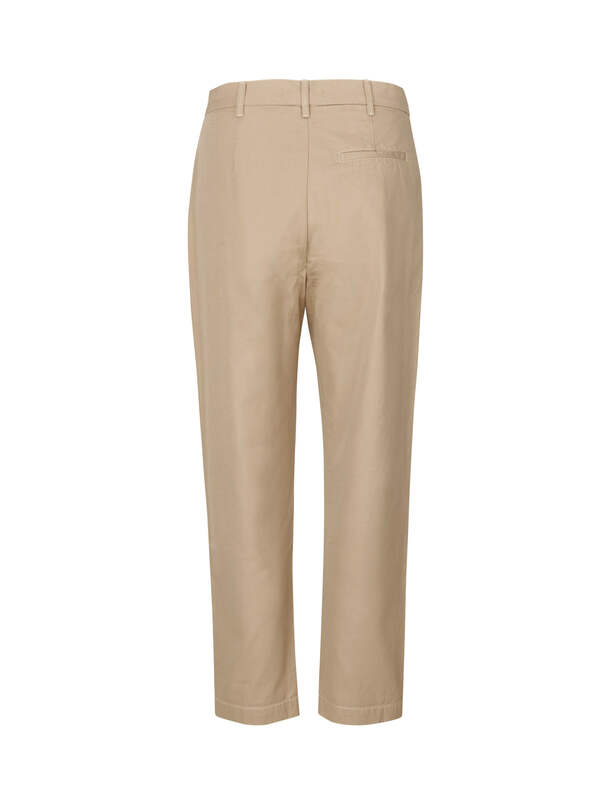 The trousers come with buttons of horn, has slanted front pockets, tapered ankles and has a slightly cropped leg length.